As promised, we will learn how to get a free Animoto account for 180 days. There is no catch here. 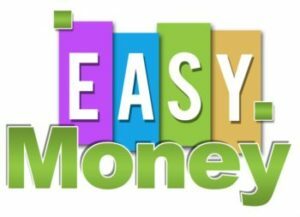 No credit cards or Paypal preapproved payments required so you do not have to worry about that. Before we start, let’s talk about the plus account. The plus account costs $30 per year and with it, you can create 10 minute videos. The following isn’t very helpful but it makes life easier. I am referring to the 600 music tracks and the ability to download the videos to your computer, though we can use Firefox to do that reguardless. You can only export videos in 360p, but they have a pricey option to export in 480p for $5 and 720p for $10. You will get more video templates as well, up to 40 to choose from. First, go to the Animoto website and sign up. You are going to want to create a new account even if you have one already. It will ask for your email but don’t bother. Animoto won’t ask you to verify through email so you don’t have to worry about creating new email accounts for this to work. Enter anything you want in the form and click sign up. Once you are in the education page, click “apply now” and fill out the form with random details just as we did before. The next page will be a “Welcome to Animoto for Education” page. On the 3rd line, you will see a code. Copy that into a notepad text file and save it. Log out of that account and create a 2nd account. Repeat the same process. Fill out the form on the sign up page with anything. Before you click signup, look to the right of that button and you should see a drop down option that says “Do you have a promo code?”. Click that and paste the code that you saved in your text file earlier. Click “sign up” and you should see a bar at the top of the page that has your code with a confirmation message that says it has been applied. And there you have it. 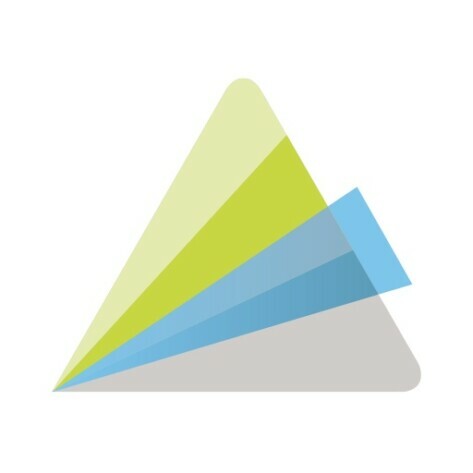 You now have a free Animoto Plus account for free, for the next 180 days. Once that runs out, simply repeat this process. You’re a champ! Thanks for that info, worked well. Well, there’s no page with an Apply now button..Right after I click the education page, there’s a big button saying sign up (but since i’m already signed up, it takes me to the create style page) and another button saying Pay $249/per year, and when I click that it takes me to the credit card page, which is obvious!! So i guess this trick doesn’t work after all!! They may have fixed the bug if it is not working any longer.